Maybe the most discussed — and even fabled — college football quarterback of this century, Tim Tebow came to the University of Florida as a ballyhooed high school All-American from nearby Ponte Vedra, Florida, and after sitting behind veteran Chris Leak during his freshman year, Tebow became the only player in program history to be named the team MVP three years in a row. Tebow would lead the Gators to two National Championship titles, while racking up an entire trophy case worth of awards, including the 2007 Heisman Trophy. But NFL Draft analysts warned that Tebow’s erratic accuracy, poor passing mechanics, and general lack of passing abilities would hinder his success in the NFL. 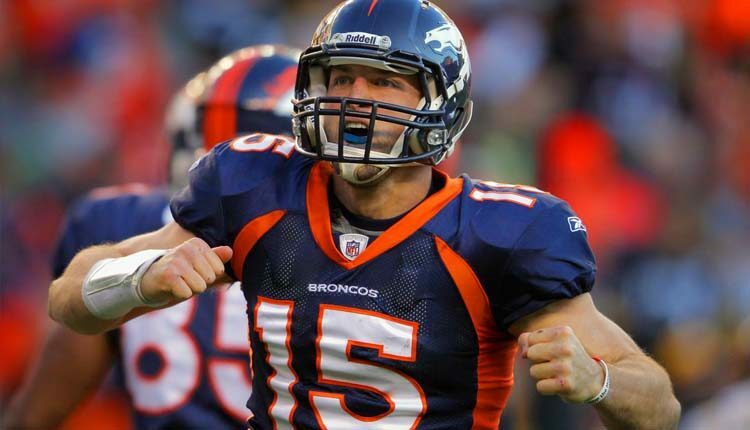 Between all of those (which were proven right), plus the media attention he brought upon each team (because of his strong Christian beliefs), Tebow bounced around four NFL teams before his career ended after just three seasons.